Yugasa is one of the best Indian companies offering custom Drupal website Development. Choose correct platform as per your need. Opt for WooCommerce, if you expect to sell fewer products with minimal features. If you plan to have a bigger platform with limited features then DrupalCommerce is a better fit. And if you know that you are launching a bigger platform having huge footfall and will need lot of third party integration and customization then go for Magento. Your website must be responsive to all standard screen sizes. A study says that more than 50% of the eShopping is done on mobiles. So make your website such that it responds well to all screen sizes. Website must be fast and should open quickly. A user hates to wait for a page to open especially when he is in hurry to buy something. The situation becomes more scary with a slow eCommerce website when it comes to checkout pages. So a faster website will always attract more customers. Richer SEO is important for a successful eCommerce business. Hardly do people know what your eStore carries and what it does not. They google what they wish to buy. Your store must come on the first page of Google results to win that lead. WooCommerce, Drupal Commerce, and Magento; all three support SEO compatible links and practices. Plugins and Modules are available to enhance SEO to get even better. Ensure safety of your store. All three PHP CMSs offer robust safety on code level to prevent your store from hackers. WooCommerce can be little weaker out of the three options though. Make sure you host your website on a very secured server with SSL certification. We communicate fast and clear. Every programmer at Yugasa understands about maximum Turnaround time of 1 Business Day. 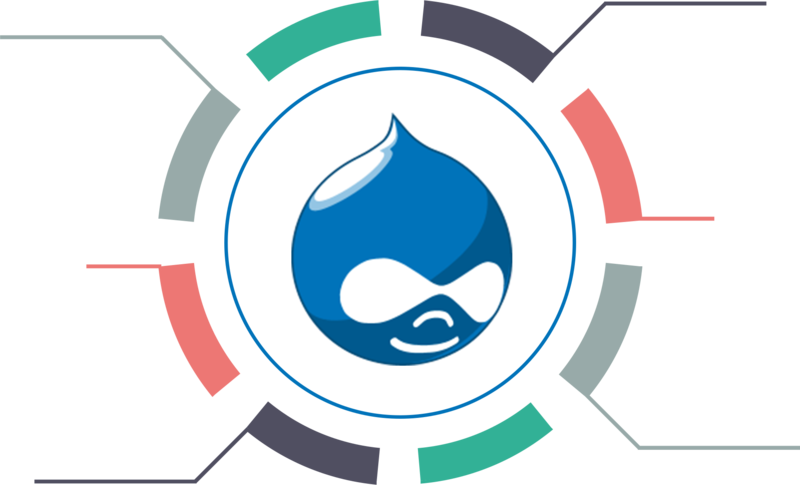 We have experienced Drupal Developers and Designers dedicatedly working under one roof. Our developers keep themselves updated with newer trends in corporate eCommerce Market. We are committed to offer best Drupal Development services in low cost. 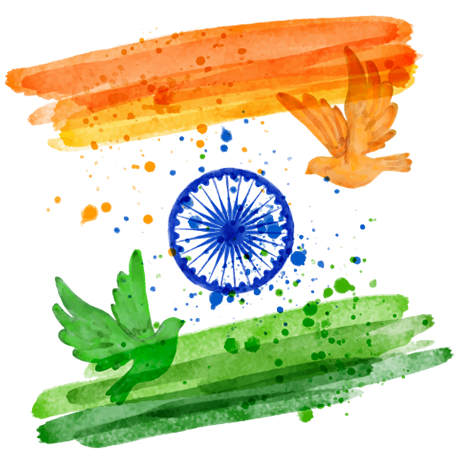 Hire us and experience one of the best software development teams in India. We care most about our code quality. Experienced Drupal developers at Yugasa follow Agile software development practices. Click here to look at our Drupal code sample.